Our ‘A Day in the Life’ series highlights alumni in various fields and positions, offering a glimpse of what life after graduation is like. 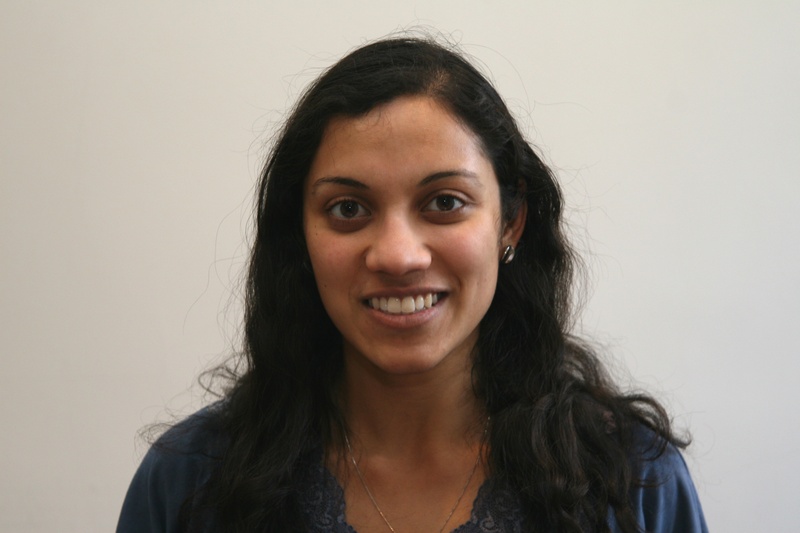 This post comes to us from M&T alumna Puja, currently working as an independent consultant. I work as an independent consultant primarily in international development. Currently I am doing two projects with the World Bank and one for a small NGO. This work entails research and quantitative/qualitative analysis for a specific World Bank project in Mozambique and writing the text for an online toolkit on how to integrate women into entrepreneurship support projects. Outside of international development I also do financial analyses for a real estate development Greenfield project in London, UK. Independent consulting fills about half of my time and the other half is devoted towards writing fiction which I am developing as more than a hobby. The first half of my day was related to researching and then developing the selection criteria for an innovation fund that the World Bank will be implementing as part of the Project I am working on in Mozambique. I also spent some time going over the financial model for the Greenfield real estate development project in London. In the afternoon I shifted over to work only on writing a novel that I am working on. I just returned from Mozambique! The biggest challenge is managing my time around these multiple projects. It is always satisfying at the end of the day to know that I have successfully tackled my independent consulting projects and my writing. When I was finishing graduate school, I knew that I wanted to take on work that would allow me enough flexibility to be able to continue to work on my writing on a regular basis. I had already been working as an independent consultant during grad school, so it seemed like a good option. The difficulty was in starting to have control over the work that I would be doing – rather than taking anything that I could get. My first projects at the World Bank were posted through my graduate school alumni network and I applied for them through that. Since then, the network has carried it forward. With the Greenfield Real Estate Project, a friend of mine is one of the founders and that is how I came to be involved. M&T helped to develop the analytical skillset that I currently make use of every day. Additionally, for the Greenfield Real Estate Project, I have been involved in formulating and writing the business plan and developing their financial models and projections; which is a skillset that I can trace directly back to M&T coursework. Take calculated risks! Without them there can be no reward. Just make sure you understand the risk and the worst case scenario associated with it. If you have multiple interests, there are often ways to combine them, even if they are very disparate (such as my own: writing fiction and independent consulting work). Try not to dismiss the possibility of being able to combine your interests before you actually give it a try. Puja works as an independent consultant in international development and is based in Washington, D.C.. She graduated from M&T in 2007 with a Bachelor of Applied Science in Biomedical Science from Penn Engineering with minors in math and French as well as a Bachelor of Science in Economics from the Wharton School with concentrations in Health Care Management and Policy and Entrepreneurship. She received a Master of Public Affairs from Institut d’Etudes Politiques de Paris (Sciences Po) and a Master of Public Administration from London School of Economics. In her free time she loves writing fiction, figure skating, reading, and traveling (especially to Istanbul).